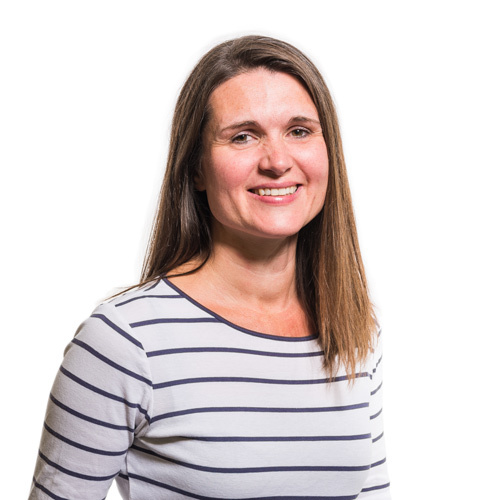 The 2017 AJ100 Client of the Year shortlist has been revealed and we are delighted that our client, the University of East Anglia, has been named on the list. The results will be announced at the AJ100 awards on the 14th June at the Pavilion in London. Below is a selection of the projects the Practice has completed for the university to date. 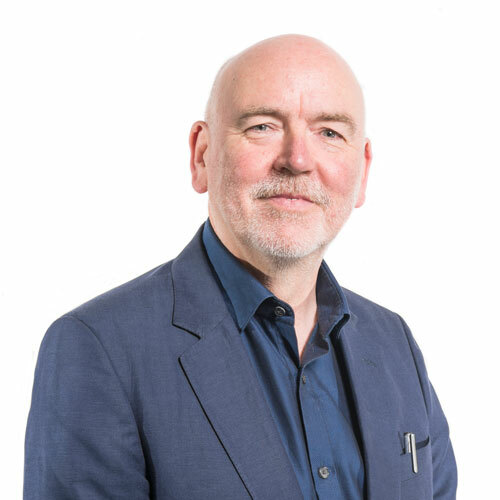 The RICS award-winning and BREEAM Excellent project, delivered in August 2014, came in £800,000 under budget, in a record-breaking timescale and as one of the first projects in the UK to deliver a fully operational Asset Information Model and achieve BIM Level 2. 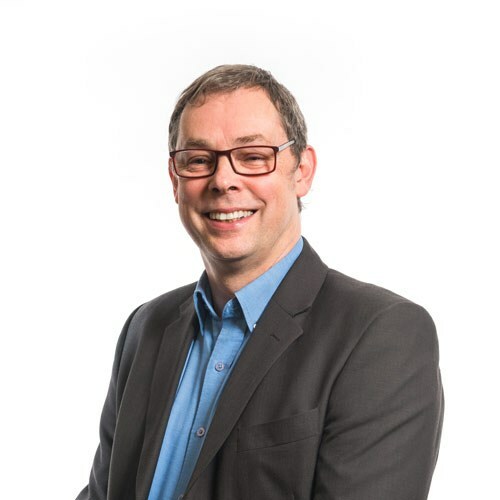 The innovative building is setting a standard for sustainability by acting as a blueprint that will be achievable for ‘mainstream’ developments elsewhere, as these high standards are achieved within a realistic budget and to a very fast programme. Our most recent student residential buildings at the University. Hickling House and Barton House provide 514 new student bedrooms. The project is also shortlisted at the 2017 RICS Awards. 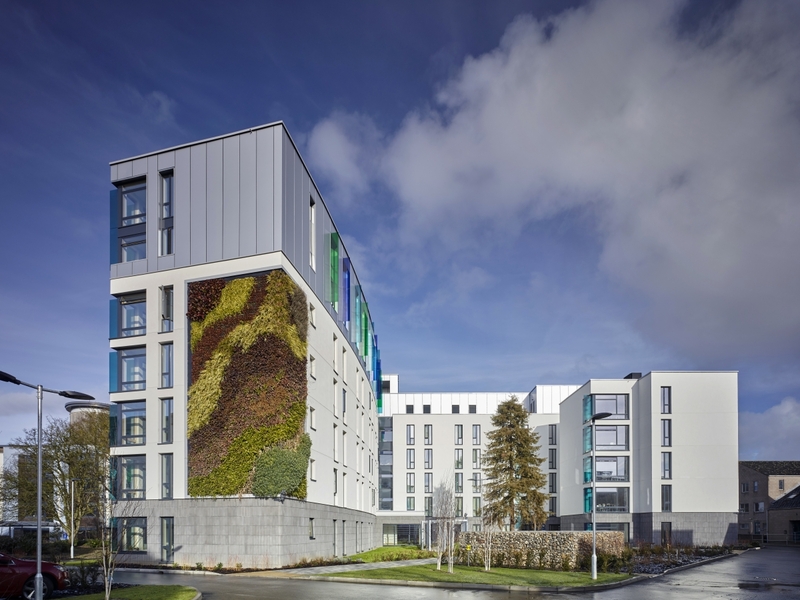 The project, which was constructed in just 62 weeks, achieves a BREEAM ‘Excellent’ rating and further supports the UEA’s environmental policies and carbon reduction plans to promote sustainable design. 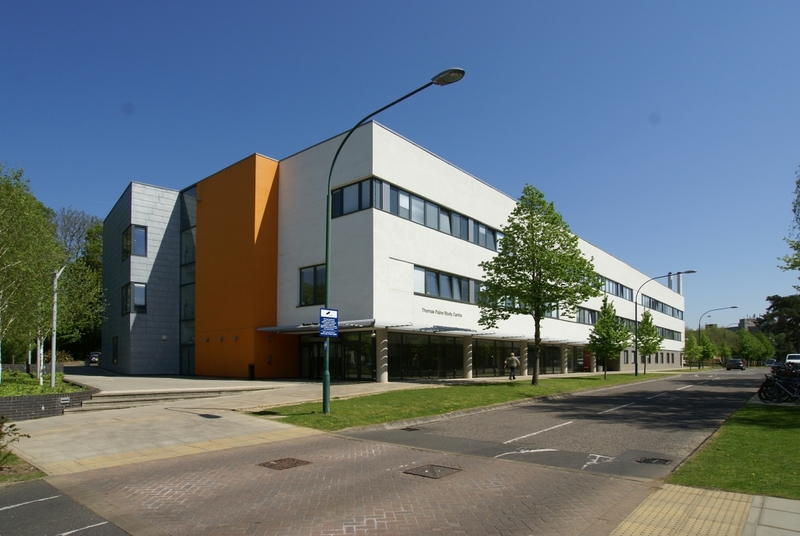 The second phase of the project to refurbish UEA Union House completed last year. 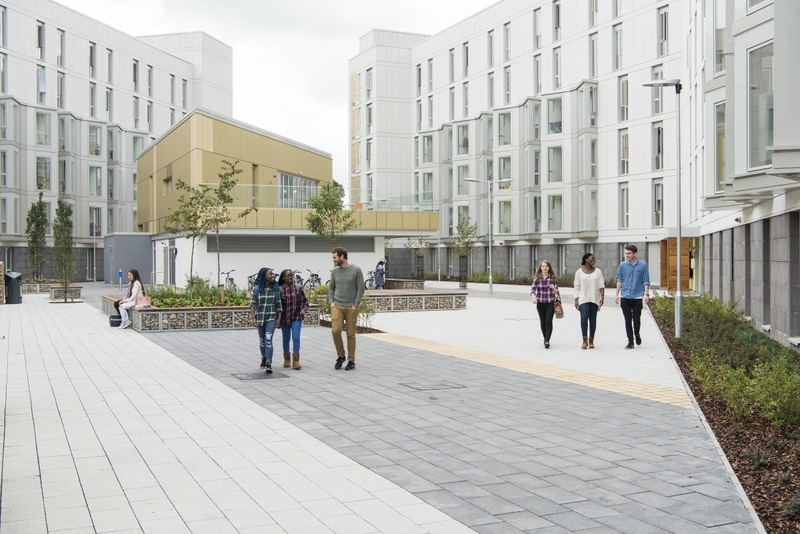 The fast track design and build project involved the full refurbishment of approximately two thirds of the 3 storey UEA Union House building, and was delivered in just 19 weeks. A new entrance sequence, along with the removal of former visual clutter and reintroduction of natural light, has transformed the central social space of this building. 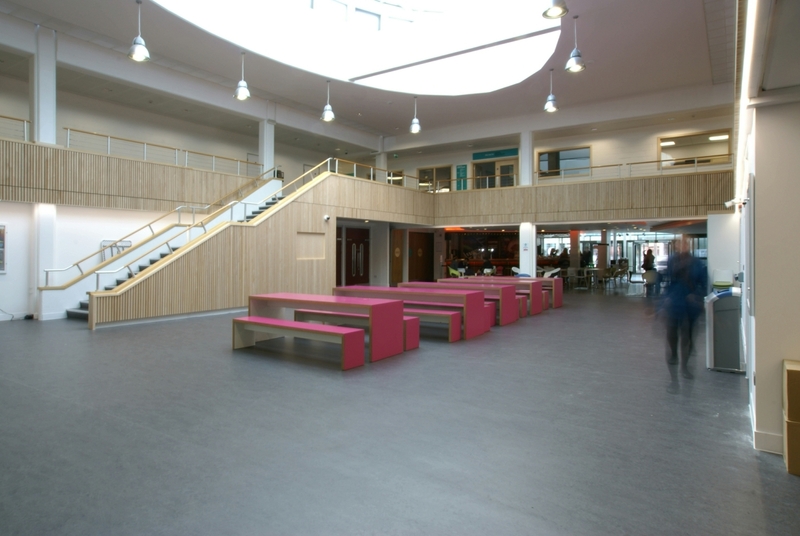 This space is now a buzzing, light filled, multi-use space which is proving very popular with students. 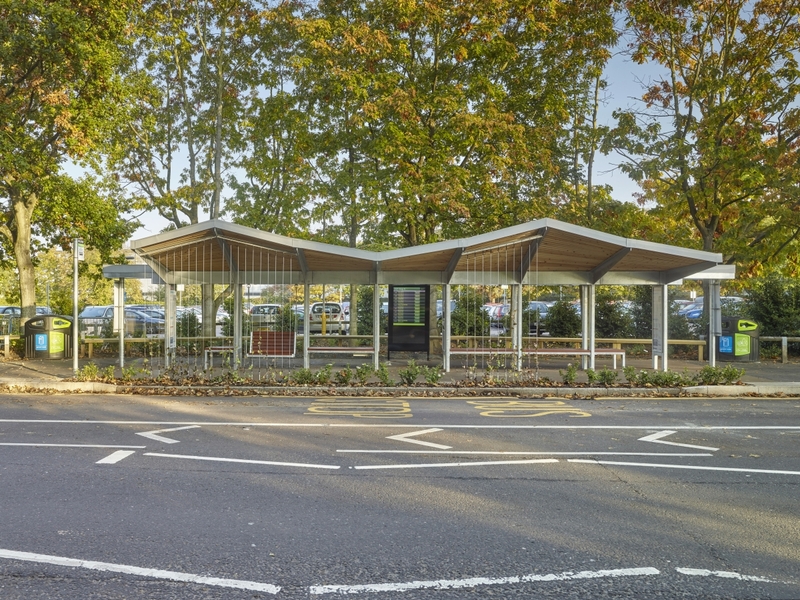 Our project to redesign the main bus stop at the University was recently unveiled. The striking design aims to create a more positive and informative experience of public transport and to encourage even more staff and students to consider taking the bus. The Thomas Paine Study Centre features a 360-seat lecture theatre, break-out study pods, seminar rooms, and a main entrance exhibition space area.